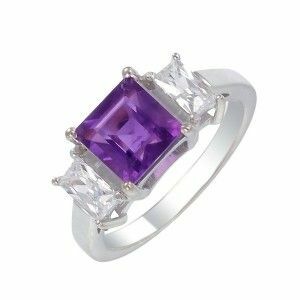 A ring is the best way to enjoy gemstones in my opinion as you can sit and admire it sparkling on your finger. Dress Rings are beautiful statement right hand rings. Treat yourself or they are perfect for a special birthday or anniversary.